This is a very desireable location in South Ogden.I offers privacy and is wooded with scrub oaks. 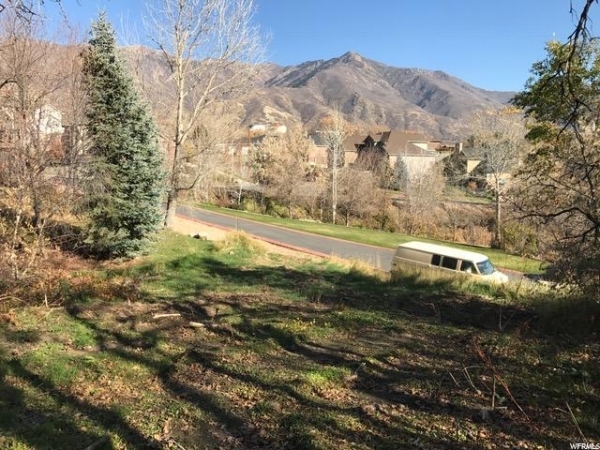 Travel to SLC in 40 minutes and local hospital, mountain trails for hiking are close by, and downtown entertainment is 5-10 minutes away. Skiing is within a 20 minute drive. Gas, power and sewer are stubbed in. You won't be disappointed!